CBH. 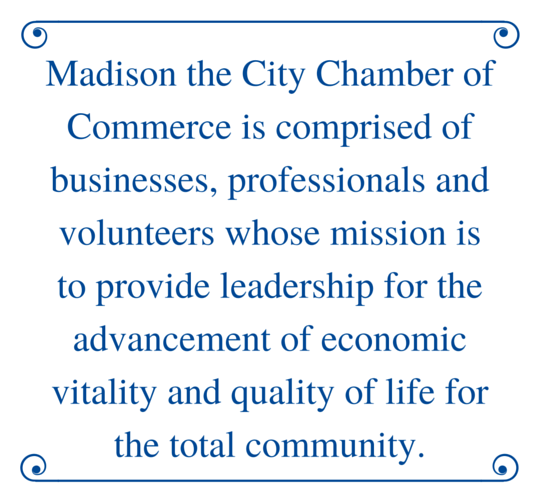 is a certified public accounting firm located in Madison, MS. In business for over 40 years, we are dedicated to providing quality accounting, auditing, tax and consulting services.